Unreal Lawns supply and install artificial grass in Darwen and the north west of England. We serve domestic and commercial customers in the area, with products suitable for a wide range of applications from outdoor spaces and gardens, to event areas, exhibition space and more. See below for some examples of projects we've carried out in the Darwen area. 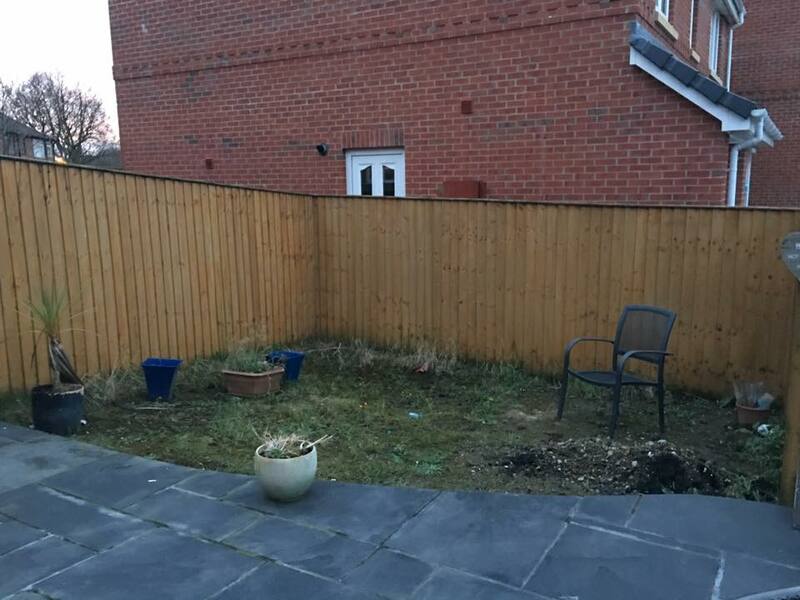 Unreal Lawns were contacted by this family in Darwen to come and transform their garden space using our artificial grass. 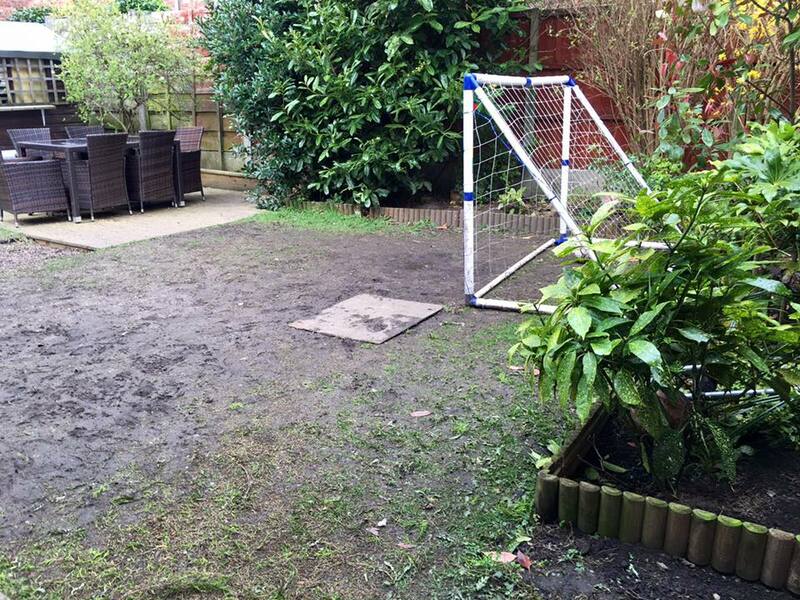 As you can see from the photos, the children loved to play football in the garden, which unfortunately had led to a very worn out and boggy lawn. The installation of our Supreme 38mm artificial grass means they can now play outside whatever the weather without the worry of getting muddy. The artificial grass will withstand their heavy use, remaining neat and green all year round. Unreal Lawns visited this back garden in Darwen to bring some colour back into the space ready for the summer. We installed our Natural artificial grass in the garden, with the result being a neat, tidy and pleasant outdoor space to spend time in. The customer was delighted with the transformation, and were particularly pleased with how well the lawn contrasts with the paving stones.